Longtime healthcare industry veteran, entrepreneur and dad. Greg founded a healthcare revenue cycle management company that he sold to the private equity firm Baird Capital Partners in 2012. Since then he’s made numerous passive venture investments in early stage health technology companies and later stage manufacturing firms. 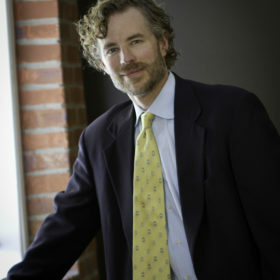 Greg continues to center his active business interests on the consumerist movement in healthcare with the recent venture-backed founding of HealthBridge, a fin-tech company focused on providing financial tools for all the parties with a stake in the healthcare equation; the payer, the provider, the employer and the patient.